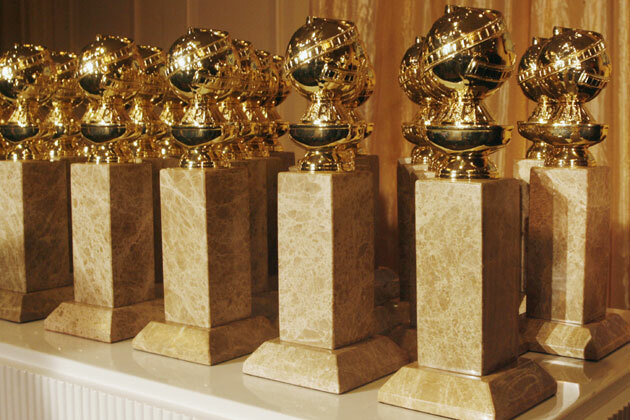 It shouldn’t be a shock that every year when the Golden Globes are announced at 5:30 am on the east coast by 6 am almost everyone is pissed about someone not making the nominee list. There are always surprises and snubs this year there aren’t Argo sized snubs in my opinion but there are a few glaring omissions. In a lighter note there are also a few times where the Hollywood Foreign Press just gets it right. You can check out the nominations below but let’s go through them and see who maybe got snubbed from the list. Where in the heck is Everything is Awesome! ?- The catchy theme for The Lego Movie not only deserves to be nominated but it probably would win the award if it was. 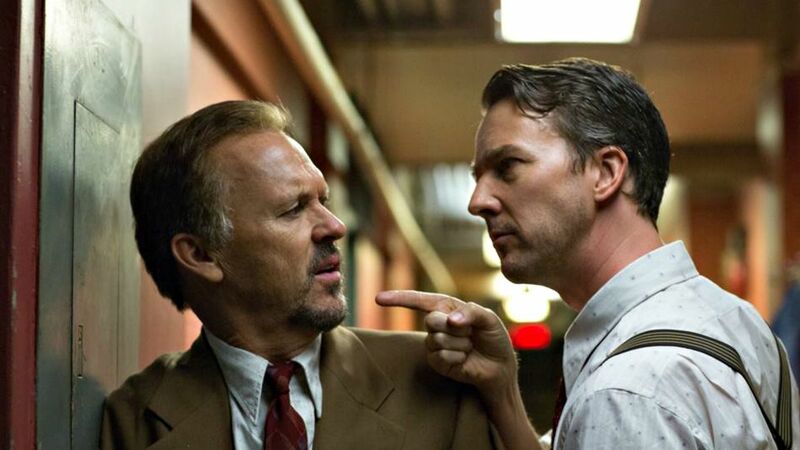 It will probably win the Oscar if nominated and that was the thing that shocked me the most. The year’s biggest snub is a song by The Lonely Island and Tegan & Sara. Unbroken and Angelina Jolie- Unbroken might be a 2 hour and 20 min marathon that drags at 2 separate extremely long sections but it is still one of the most emotional and beautiful films of 2014. Angelina Jolie’s direction is very good and it is the kind of biopic that normally makes voters give it the extra push but it is nowhere to be found on this list. Whiplash- During an awards show that 2 of the major nominees are not in the drama category, movies like Unbroken and Whiplash could have crept in but thanks to the overwhelming love for Boyhood and Selma we find ourselves without this Jazzy drama about a student being tormented by his teacher. At least J.K. Simmons earned a nomination, for a role that right now could lock him in for at least an Oscar nom and possibly a win in both shows. Gone Girl- Again another movie in the drama category displaced thanks to Boyhood, and Selma. Calvary- Hear me out; Calvary is available on iTunes to rent for $5, go rent it. It was my best movie of the first half of 2014; Brendan Gleeson gives an incredible performance as a priest trying to discover who and why a man has threatened to kill him by the end of the week. It is a beautiful movie and deserves so much more than it is getting. Jennifer Aniston Getting some Love- I have yet to see her performance in Cake but it is supposed to be a transformative one. She plays a women dealing with exhausting amounts of pain after an injury as she engages in an affair with a man whose wife killed herself while hallucinating meetings with the wife. Aniston has done her time and seems to be locked in to a spot on the best actress nominee list, we will see if that can cross over to Oscar territory. Pride- The British biopic that barely had a US release (It played at I believe one theater here in NY and it is already gone) should be available to rent in a week or two on itunes. About a group of gay activists led by Dominic West (The Affair), and Andrew Scott(Sherlock, Spectre) among others go to a mining town to help support them during the strike of the National Union of Mineworkers in the summer of 1984. It has gotten great reviews but is definitely the most surprising nominee, some started to believe that it was a category that Guardians of The Galaxy or The Last 5 Years with Anna Kendrick could have snuck into. The Grand Budapest Hotel- Let’s be honest, this movie was done zero favors by being released in March but it was in my opinion Wes Anderson’s best movie. It seems that the March release didn’t hurt it though because it was suddenly getting loads of buzz a few weeks ago and now here it is. Ralph Fiennes is amazing and The Grand Budapest Hotel should be a solid contender against Into The Woods, and Birdman, whom right now stand as the top contenders. What is going on with The Best Actress in a Comedy Category? - Please don’t ask me to pick this category when the time comes because I don’t have the slightest Idea. My friends at Vulture made this point earlier today and I will reiterate, I am almost more excited to see who wins this award than any other because they will most likely NOT get an Oscar Nom. This is the Golden Globes way of telling The Oscars to piss off, nominating 5 deserving actresses but none of which were getting an overwhelming amount of buzz. None are expected to get invited to Oscar night unless your name is Julianne Moore who is considered a favorite in the clubhouse for Drama Still Alice. For all the TV snubs and some of the film snub’s I’ve listed above there aren’t many glaring omissions. Sure you can ask where the hell is Sherlock? and what is the Hollywood Foreign Presses obsession with programming that hasn’t had a consistently good season in years? but as far as the films are concerned I can’t find too many places where I would say “Well that movie doesn’t deserve to be there” Sure I think Foxcatcher earned a best picture nom based on its cast and it’s cast alone and I think Channing Tatum gives a more transformative performance than Mark Ruffalo even though Ruffalo deserves the nomination just as much.